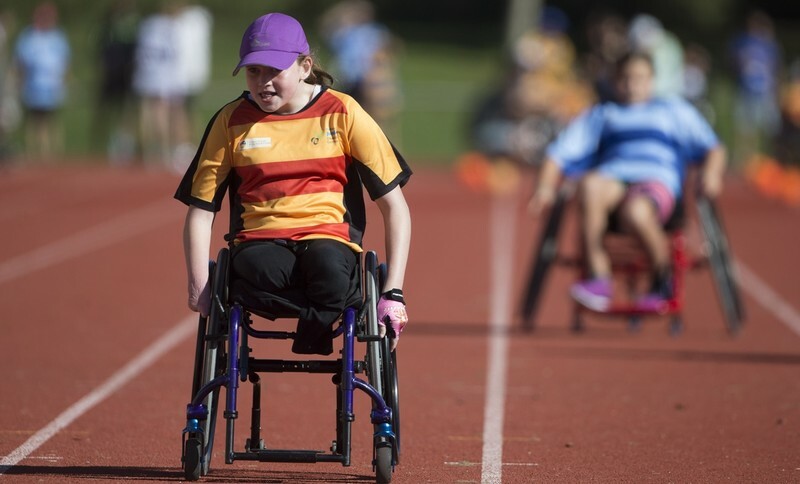 Come along to the Halberg Waikato Junior Disability Sports Day to try a new sport, compete against other physically disabled young people and, most of all, have fun! This disability sports day is open to physically disabled and visually impaired Year 1-8 school students. To register for this free event, please contact Halberg Disability Sport Adviser, Dave MacCalman, on davem@halberg.co.nz or 027 457 9980.